Get 20 free Recyclebank points with the new points opportunity! 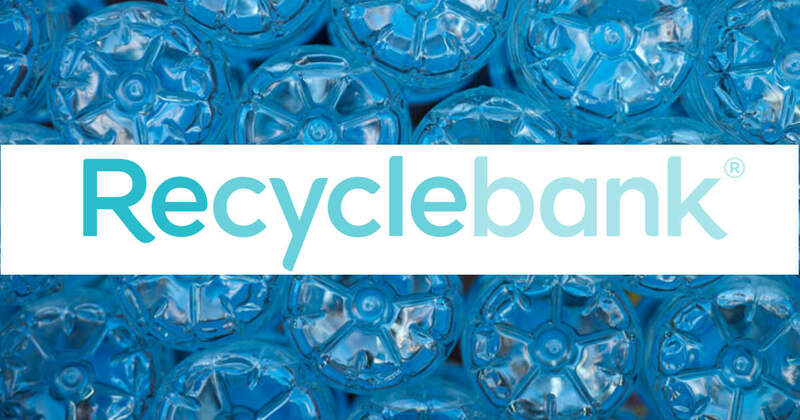 Recyclebank allows you to complete easy activities to earn points. You can then redeem those points with Recyclebank for items like free magazines, select beauty items, discounts and more! (the free magazines are usually very popular)!